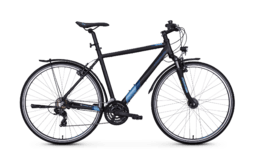 The Stack 28'' 2.0 Street is a top-of-the-range, affordable all-in-one bike with reliable Shimano cassette for precise shifting and proven Kenda tyres for optimum grip, so you'll have your all-terrain bike under control even on unpaved roads. A Sonos trekking saddle and ergonomic handles from Herrmans ensure comfortable riding enjoyment. 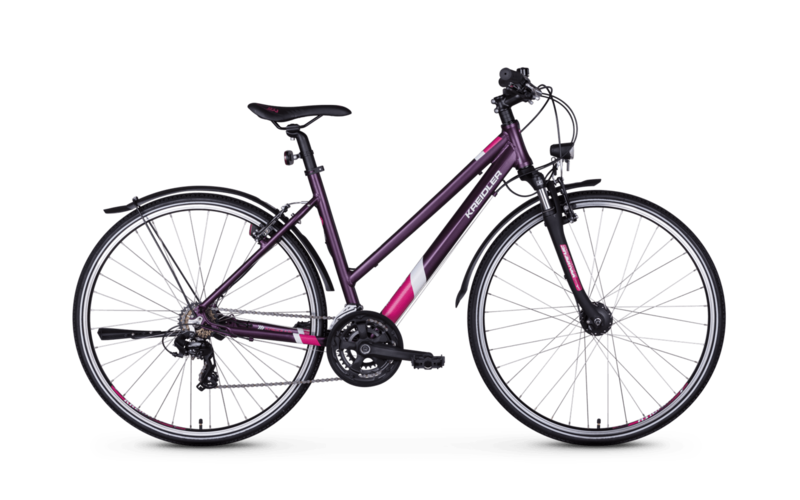 On the all-terrain bike, which weighs just over 15kg, you come to a precise stop thanks to a biting V-Brake. 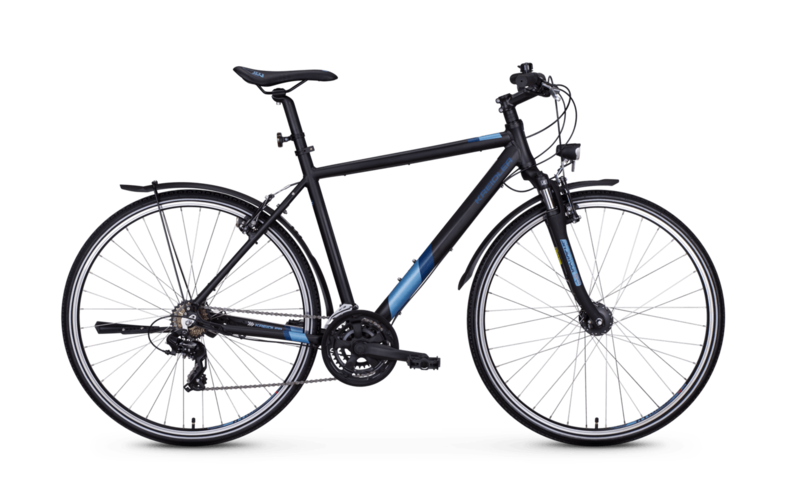 An LED lighting system with parking light, mudguards and a practical rear stand ensure roadworthy safety. 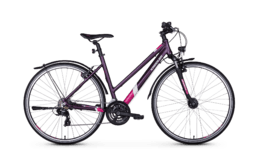 So the cross bike not only stands for a lot of off-road riding fun, but is also the ideal companion for commuters or the school run.